When the Astros and Brady Aiken, their first overall pick in the 2014 draft, failed to reach agreement at the signing deadline, the entire baseball world was utterly flabbergasted. A couple days after the draft, the 6’4”, 210 lbs, southpaw reportedly accepted the Astros‘ original signing bonus offer which came out at $6.5 million. However, an MRI discovered something physically unusual in Aiken‘s pitching arm – an abnormally undersized UCL. Concerning about the potential risk of Tommy John surgery, the Astros reduced their offer to $3.16 million. Aiken and Casey Close, his adviser, didn’t like the move, and the sides moved apart. The Astros increased their offer to $5 million at the very end, but Aiken never took it. As a result, Aiken joined the club of “unsigned overall 1st picks in the history of the baseball draft” as the 3rd member, which consists Danny Goodwin from June 1973 and Tim Belcher from January 1983. Now we know how it turned out. Aiken joined IMG Academy‘s post-graduate program to reboot his stock for the upcoming 2015 draft. Unfortunately, in his first outing with the squad, he exited the game after just 12 pitches due to an elbow injury that eventually required him to undergo Tommy John surgery – just like the Astros foresaw. Even though he’s unable to throw for another few months, Aiken is seen as a first round pick in the 2015 draft, although it’s hard to see someone offering him $5 million again. So, in hindsight, Aiken should have taken the Astros‘ final offer, even if it was an insult to him. This led me to wonder how these stories ended up in previous cases. Using Baseball America‘s Draft Database, there have been 12 pitchers, other than Aiken, who went unsigned when they were drafted out of high school since 1987 when they ditched the January draft. In this 2-part series, I inspected how life treated each case. Some gained benefit from the decision, while some others went on to disastrous careers. Fernandez forewent the Brewers‘ $110,000 signing bonus offer to attend a Miami area JuCo. After transferring to University of Miami after his Freshmen year and spending a spectacular campaign as a Hurricane, he went as the 4th overall pick in the 1990 draft and signed a $350,000 bonus with the White Sox. He spent 10 years in the big leagues before shoulder injury cut his career short at the age of 30. The Cuban descendant put up a career 115 ERA+, and struck out 1252 while walking 552, in 1760.1 innings. Burrell, a 6’5″ right-hander out of Hamden High School in Connecticut, was also known as a basketball star. 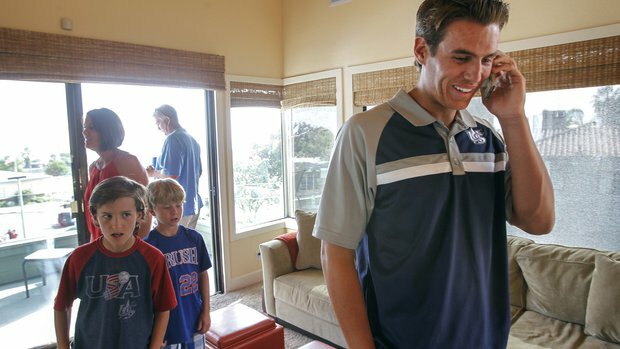 He turned down the Mariners‘ offer, which was reportedly more than $110,000, to play basketball at University of Connecticut. After being selected in the 5th round in the next year’s draft by the Blue Jays, and signed for “first round money,” Burrell played briefly in their farm system over the parts of two following seasons. 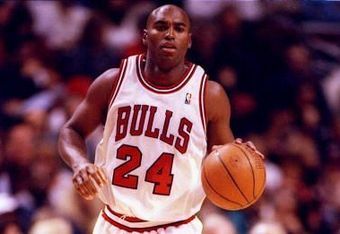 His professional baseball career wasn’t as successful as his basketball one, which lasted more than seven years in the NBA. appearance as a big league pitcher. 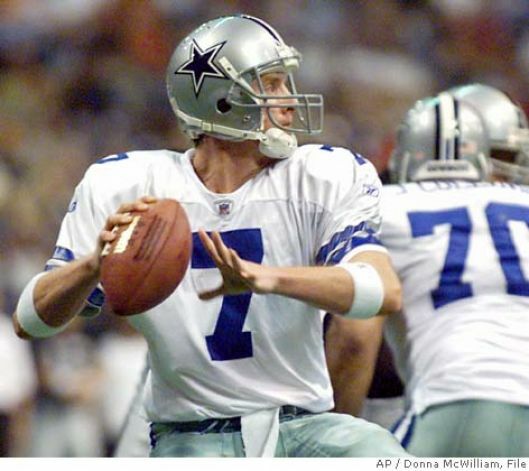 After his baseball career came to an end after the 2001 season, Hutchinson went on to play QB for the Cowboys and the Bears, but his career in NFL lasted no longer than 3 years. If William Shakespeare wrote a story about baseball, it would be about Matt Harrington. This is arguably the saddest and most tragic story in baseball draft history. 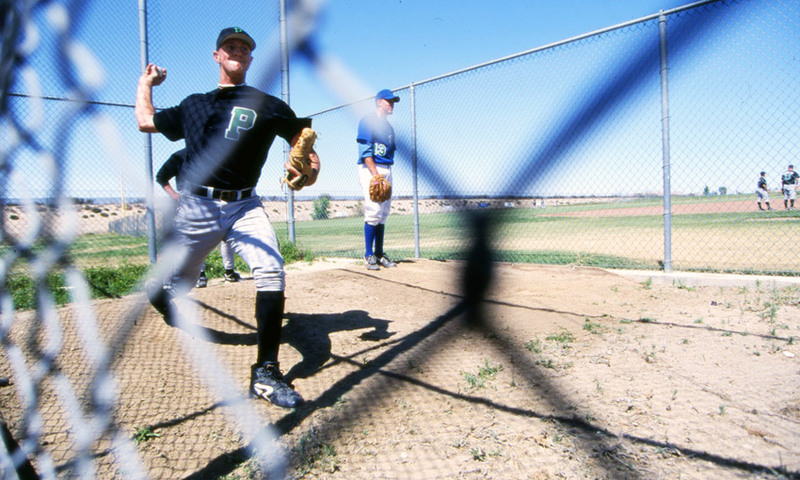 Entering the 2000 draft out of Palmdale HS near Los Angeles, the right-hander attracted scouts everywhere from the States with his 98 MPH fastball. Baseball America, Gatorade, and USA Today named him the best high school player in the nation that year. Due to signability concern, he slipped to the Rockies’ pick, 7th overall. Their $2.2 million initial offer was far apart from Harrington’s asking price, $4.95 million. Negotiations after negotiations, the Rockies finally offered that $4.9 million, but it was as a salary over 8 years, and forced him to give up 3 arbitration years. Tony Tanzer, Harrington’s adviser, insisted that he reject the offer. And the sides never came close thereafter. 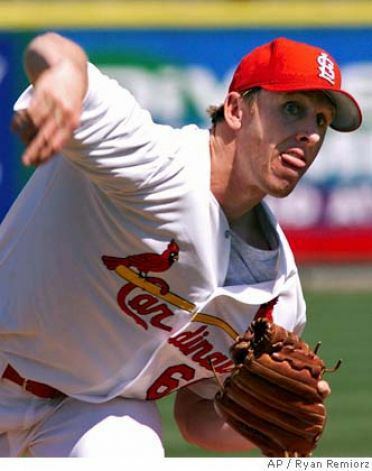 After a brief 19-inning stint with the St. Paul Saints, one of the most well-known independent league clubs, Harrington re-entered the draft in 2001. Losing the fastball velocity he once possessed, as well as his stock as a player, he slipped to the 58th overall pick with the Padres. Their offer was somewhere around $1.2 million. Scott Boras, who had taken over the role as Harrington‘s new adviser, told him not to take it. Once again, he did not sign. His fall from grace continued. Harrington spent another year in independent ball, splitting time between the Long Beach Breakers and the Fort Worth Cats. The Rays took him in the 13th round of the 2002 draft, but he didn’t take the offer. 5 more seasons in independent ball, 2 more draft selections and rejections, and one not-so-impressive spring training with the Cubs later, Harrington found himself working at Costco as a tire-repairer, for 11 and a half bucks an hour. This is an extreme case of a player falling off a cliff after turning down big money. You can read more about the sad saga of Matt Harrington in this ESPN story, written by Amy K. Nelson back in 2009. This is part 1 of 2-piece series. Part 2 will be out later date. Kazuto Yamazaki is a Contributor at The Scoop. Follow him on Twitter at @Kazuto_Yamazaki.